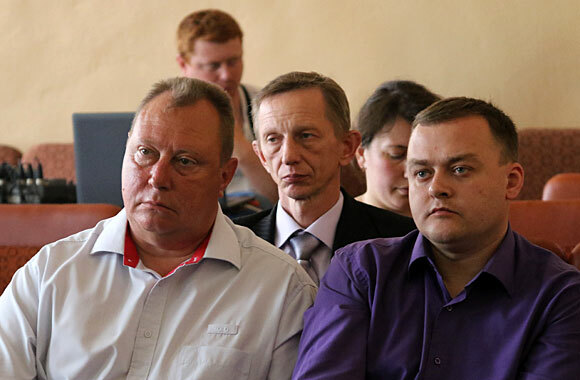 On May 27, the regular meeting of the Academic Council took place at Luhansk Taras Shevchenko National University. Information and library support of educational and scientific activities of the university. 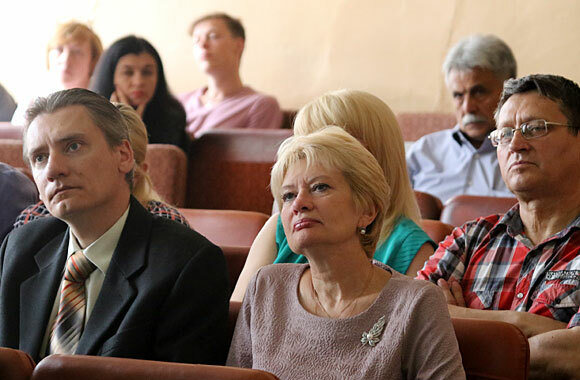 Having heard and discussed the report on the results of the Days of Science in 2015 – 2016 academic year, made by the Vice-Rector for Scientific and Pedagogical Work, Professor O. M. Klimochkina, Academic Council noted that according to the program of the Days of Science webinars, conferences, readings, discussions, scientific and methodical seminars, master-classes, public protection of students’ scientific works, trainings, round tables had been held in all the departments, faculties, institutes and other structural divisions. Days of Science were inaugurated in all structural units of the University. 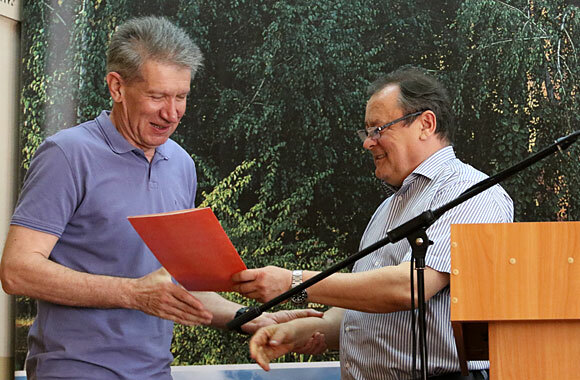 Two international, four Ukrainian, one regional and two university scientific conferences were held as well as six scientific-methodical seminars and five round tables. 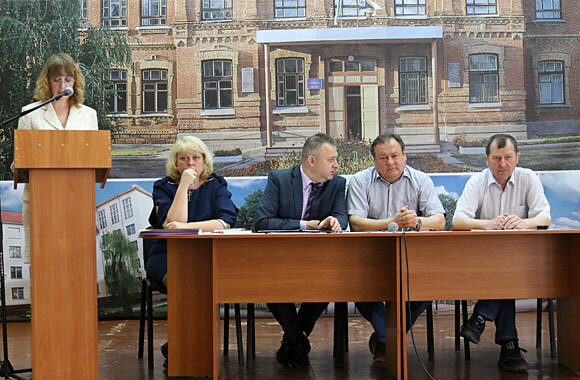 Traditionally the first stage of the All-Ukrainian competition of student research papers took place at the university. 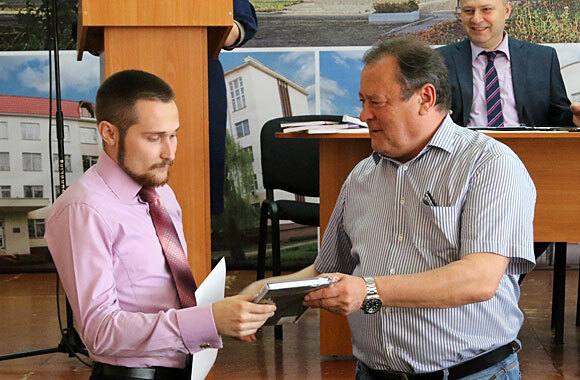 The best 17 works were sent to participate in the II stage of Ukrainian competition of student research papers. According to its results, six winners were determined. 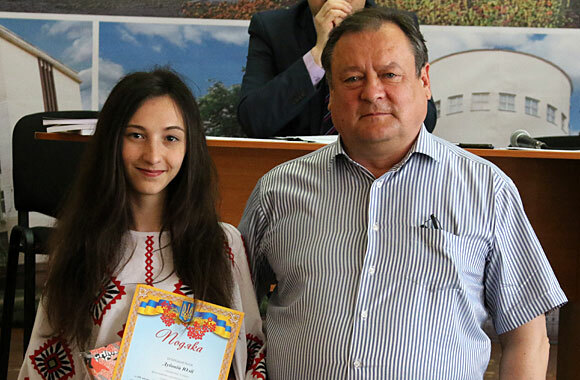 Three students became prize-winners of the International contest “My Native Land – 2015”, nine students – winners of the regional stage of the competition: VI International literary contest of pupils and students named after Taras Shevchenko, the XVI International Competition of Ukrainian language named after Petro Yatsyk, competition for young writers of Luhansk region. 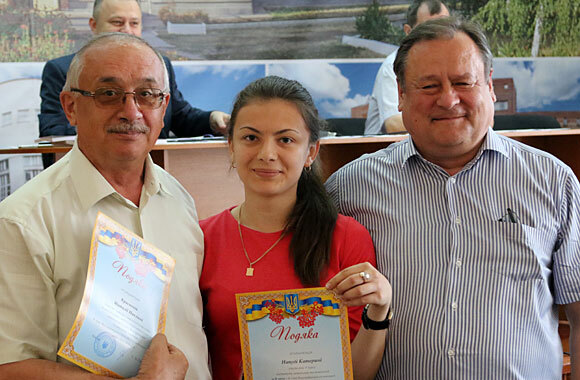 Thirty university students became participants of the II stage of Ukrainian Student Olympiad; one student won second place in Social Pedagogy. The collection of students’ scientific works “Scientific Search of Young Researchers” was prepared. Days of Science were actively held in all structural units of the University with the participation of leading scientists of the basic educational establishment. The Acting Director of the Scientific Library M.N. Pochinkova gave a presentation on the information and library support of educational and scientific activities of the university. The Academic Council mentioned that due to the temporary evacuation of the University in October 2014 a significant part of the Research Library of the material and technical base and skilled workers was lost. Within 2 years, the library staff worked to restore a universal book stock. The number of publications in it increased thanking to receipts from organizations and institutions. However, revenues from other universities and charities do not provide the needs of the university, as much of the literature (72%) did not meet the requirements of time, it has become obsolete. In addition, there is a significant number of specialties not provided by professional literature. The Scientific Library is working on great cooperation with other libraries, including electronic, both in Ukraine and abroad, by connecting to the world’s full-text databases. 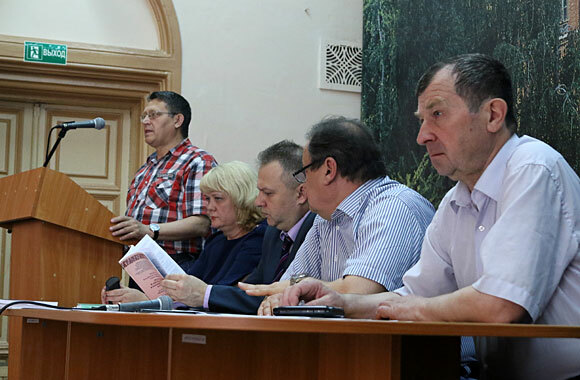 The Academic Council of the university approved “Regulations on Refresher Courses”. 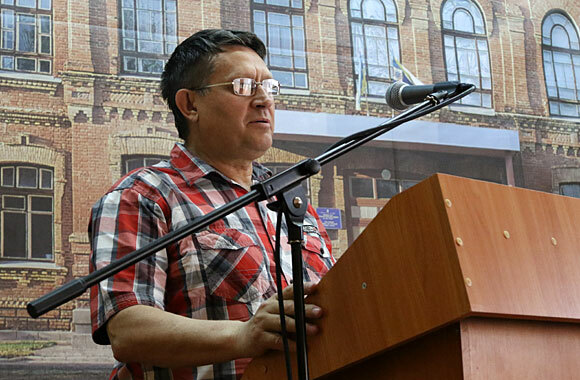 Among the others they listened to the recommendations to print monographs, Bulletin of Luhansk Taras Shevchenko National University and approval of the master’s theses.